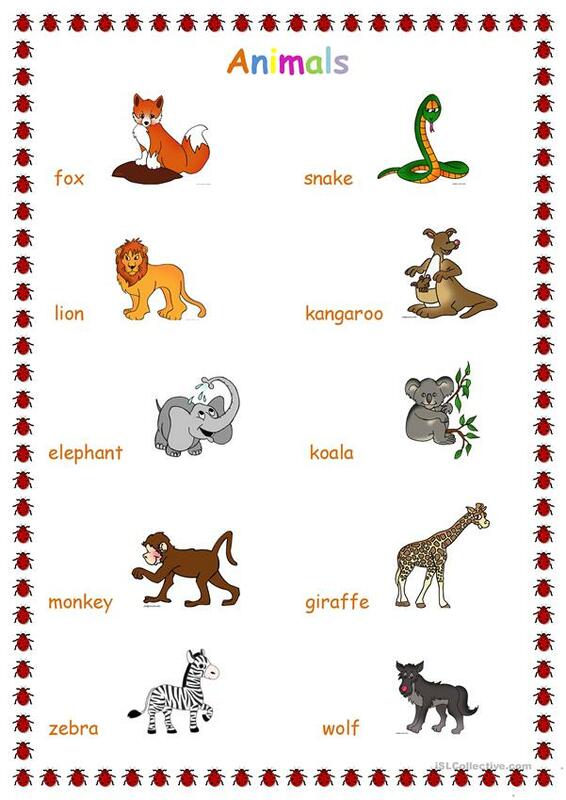 This is a worksheet consisting of jungle animals. I use it for my pre-A1 and elementary (A1) levels. Enjoy it. The present printable, downloadable handout is intended for high school students, elementary school students and kindergartners and nursery school students at Beginner (pre-A1) and Elementary (A1) level. It is excellent for developing your groups' Speaking and Reading skills. It features the theme of Animals.